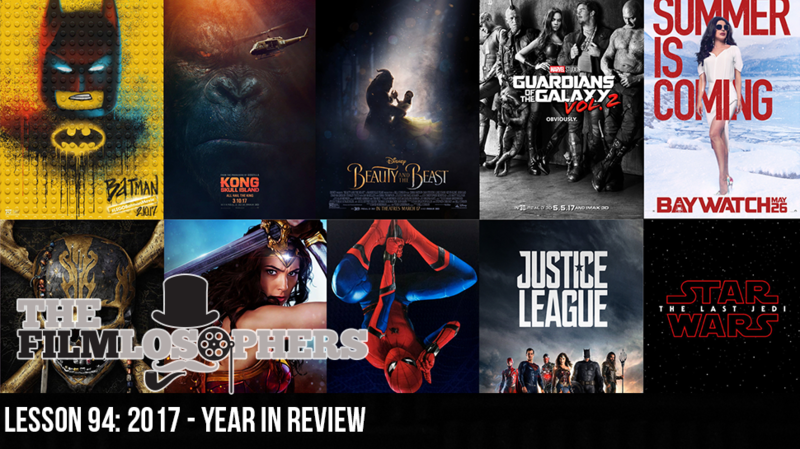 The Filmlosophers recap the year that was with a full review of 2017 films – what worked, what didn’t, who stood out and which studios dropped the ball. Alongside returning guest Spencer Williams, we give our picks for best and worst performances, biggest surprise and disappointment, and more categories. Listen in and see if you agree!